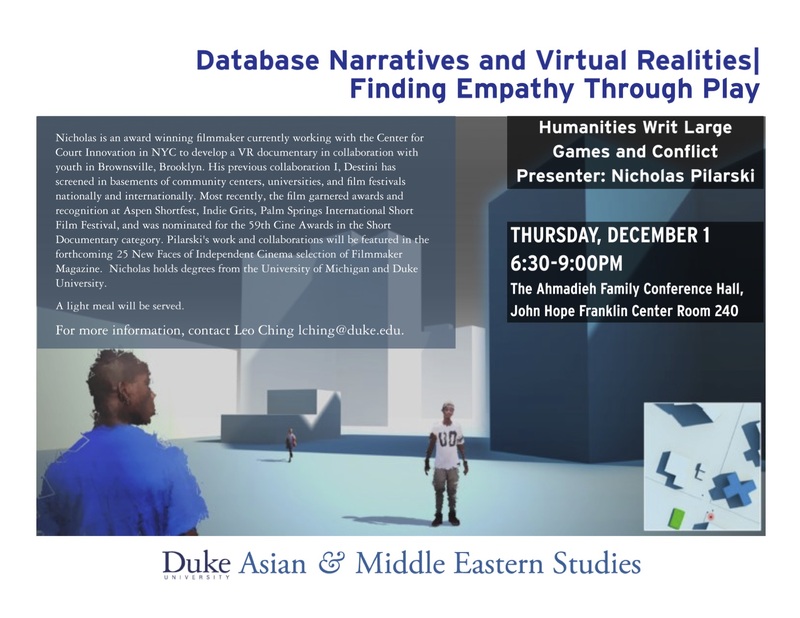 2015-2016 Hine Fellow Nicholas Pilarski will present his ongoing collaboration with the Brownsville Community Justice Center at Duke University today! 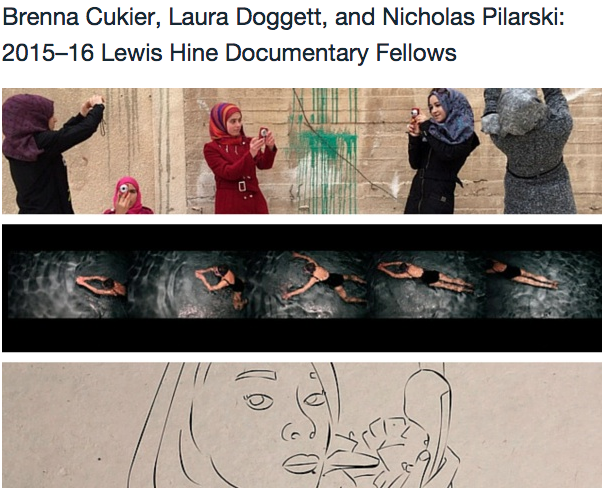 Introducing the 2016-2017 Lewis Hine Documentary Fellows! 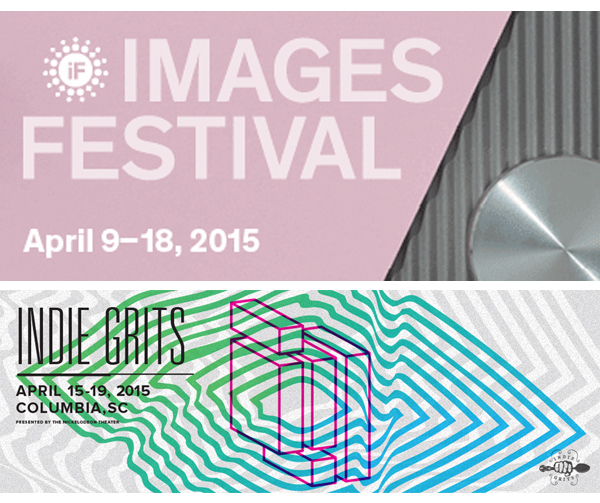 Amanda Berg is in two film festivals! 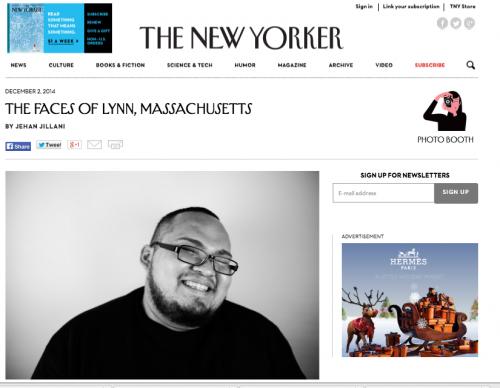 Andrea Patiño is in the New Yorker! 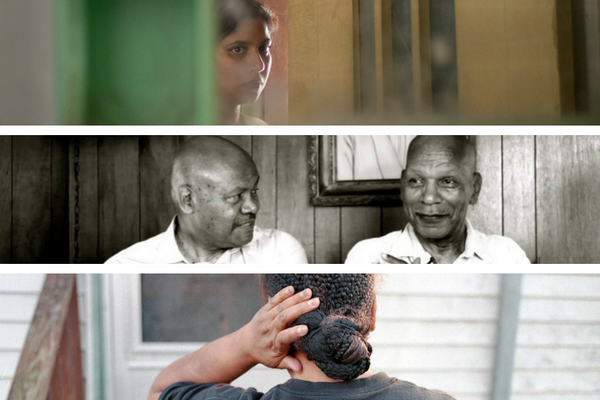 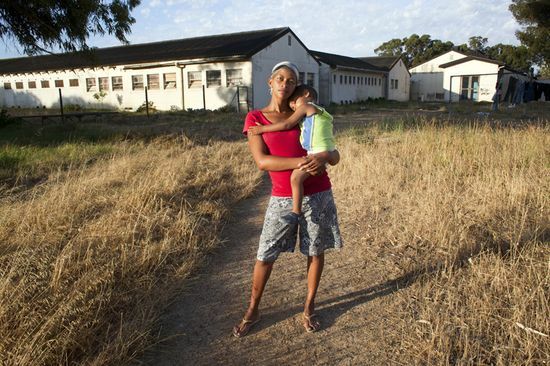 Hine Fellow Andrea Patiño’s exhibit of Hine work at CDS was recently featured in the New Yorker photo blog! 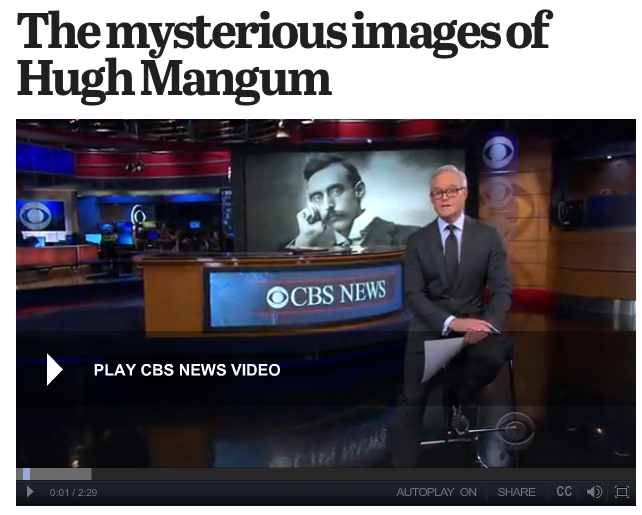 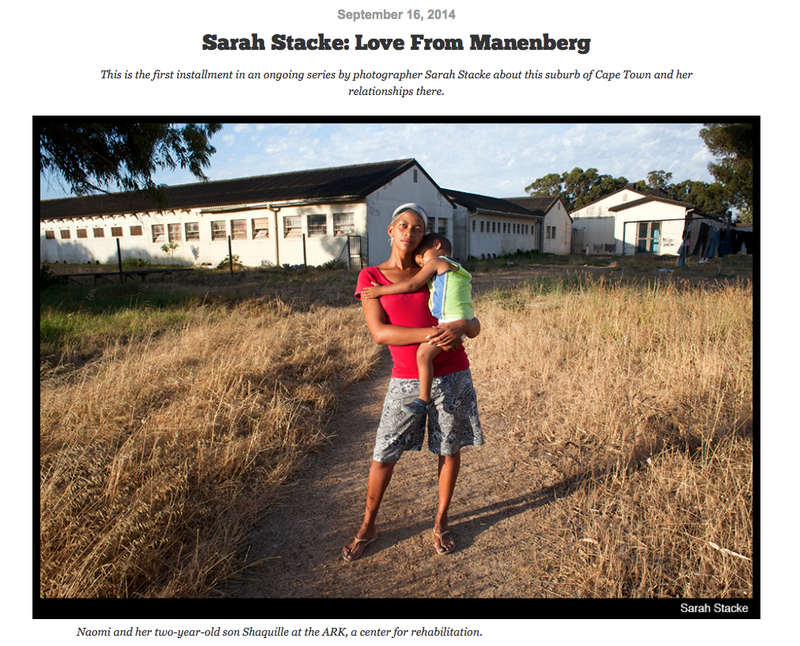 We’re so proud of our Hine Fellow Sarah Stacke for her wonderful work with Hugh Mangum’s photographs and his story.